The team were also able to spend time at Kerwee feedlot, meeting Managing Director Lachie Hart, North Asia Sales Manager Nobuyuki Araragi and our feedlot manager Steve Martin. They were impressed with the world class design of the feedlot, and also the passion shown by our entire Kerwee team towards ensuring that our cattle benefit from our vertically integrated supply chain. 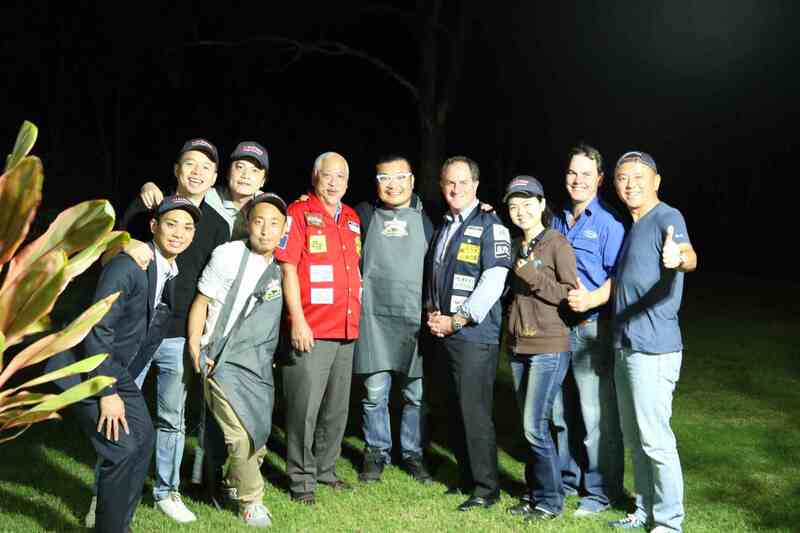 One of the highlights of their visit was a barbecue, where they were able to enjoy Stockyard Black Label Striploin steaks cooked under a beautiful starry sky.